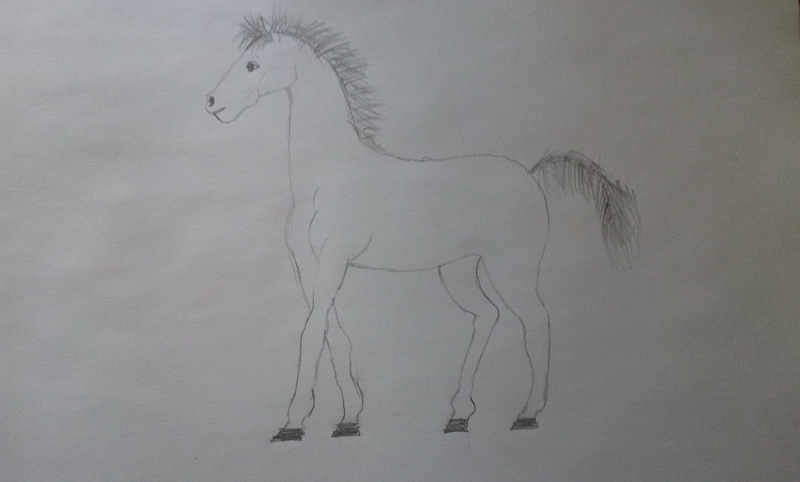 Stya's Entry 2014. . HD Wallpaper and background images in the fanpop's got talent club tagged: photo stya fanpop's got talent 2011 fgt 2014 the talent i'm showing you my best drawing horse a pensil entry drawing 2014. This fanpop's got talent photo might contain signe, affiche, texte, tableau noir, tableau, and affiches.